Oleda Elaine (Sebolt) Davison, 87, of Brownsville, PA, passed away on July 17, 2018. She was born May 24, 1931 in Fredericktown, PA the daughter of Edward Orlando Sebolt and Laura Orlena (Baxter) Sebolt. In addition to her parents she was preceded in death by her husband, Donald E. Davison; daughter, Orlena Davison, daughter, Dona Davison Koon and her husband Thomas Koon. Oleda was a graduate of Brownsville Hospital School of Nursing. She worked as a registered nurse at Brownsville Hospital for over 40 years. 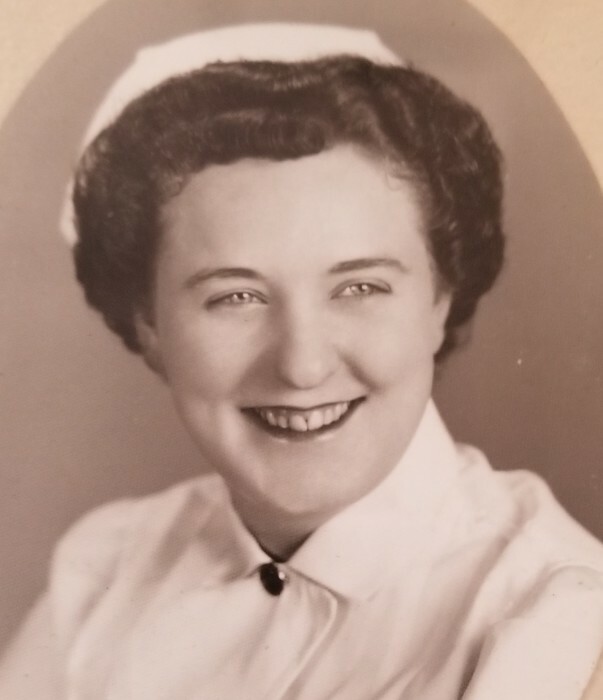 She was a member of multiple nursing associations and volunteered at the Center in the Woods. Oleda was a lifetime member of the First United Methodist Church in Brownsville. She was very active in the church and the choir. She belonged to the United Methodist Women and attended weekly bible study. She will be sadly missed by her sons, Wayne Davison and wife Penny, Decatur, Ill, David Davison and wife Laurie, Monessen, PA and Paul Davison and wife Tina, Brownsville, PA; five grandchildren, Wayne Davison, Jr. and Gloria Horabik, Amanda Koon and Jeff Thomas, Christina Davison, Joshua Davison, and Amy Davison; six great grandchildren, Kameron, Gavin, Wyatt, Kirstin, Bentley and Bella. Friends will be received in the NOVAK FUNERAL HOME, 515 Front Street, Brownsville, PA, on Friday, July 20, 2018 from 2-4 and 6-8 PM and on Saturday, July 21, 2018 from 11:00-1:00 PM. Funeral Services will be held at 2:00 PM at the First United Methodist Church, 215 Church Street, Brownsville, PA.